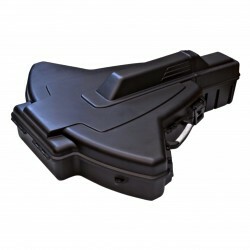 "The Plano Manta Crossbow Case was engineered to accommodate the varied styles and configurations of today's crossbows. 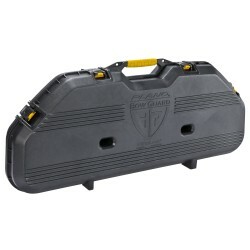 This Plano Bow Case also includes the patented PillarLock System which is sure to keep your cross bow protected. - Dimensions: 44.75"" x 38.75"" x 13.125""
"Barnett 16420 3 Arrow Travel Case - 20"""
"3 Arrow Travel Case - 20"" 16420 from AllEquipped Barnett Cases and Sleeves - "
"Barnett 16422 3 Arrow Travel Case - 22"""
"3 Arrow Travel Case - 22"" 16422 from AllEquipped Barnett Cases and Sleeves - "